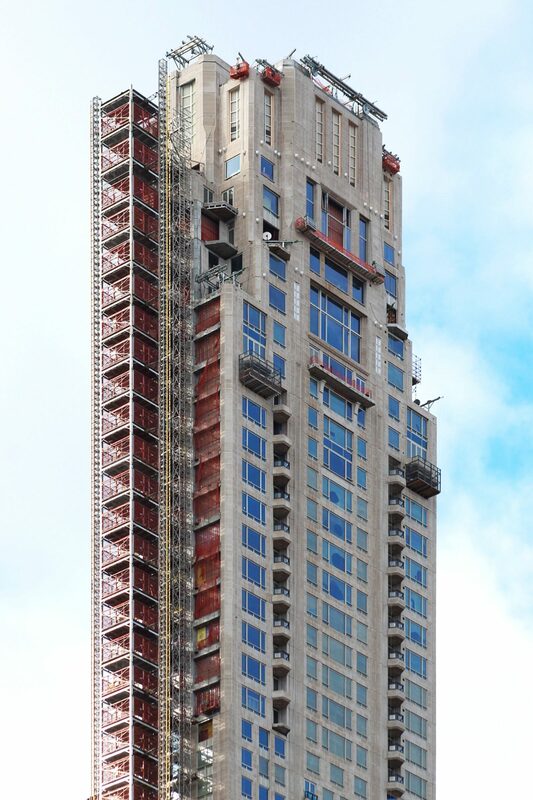 Construction on 220 Central Park South is starting to wrap up, as the exterior mechanical elevator is finally being disassembled. 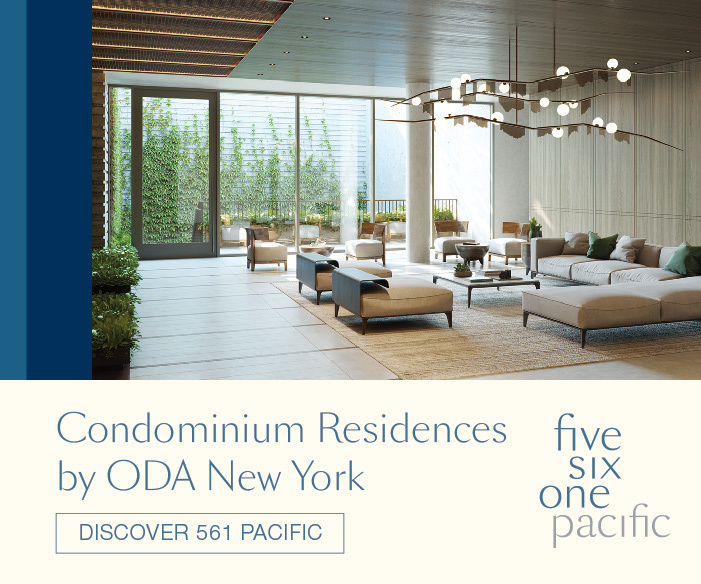 The 67-story residential tower will contain 593,000 square feet of prime real estate, and stands 950 feet tall above Midtown and Central Park South. Robert A. M. Stern Architects is the lead architect while SLCE Architects is the executive architect. Vornado Realty Trust is the developer of the nearly $3.4 billion dollar project. Interiors are being designed by Thierry W. Despont. 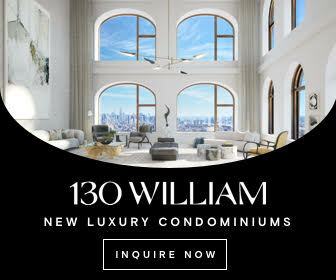 A record-shattering $238 million purchase of a Manhattan penthouse at 220 Central Park South came at the hands of billionaire and Citadel hedge fund founder Ken Griffin. 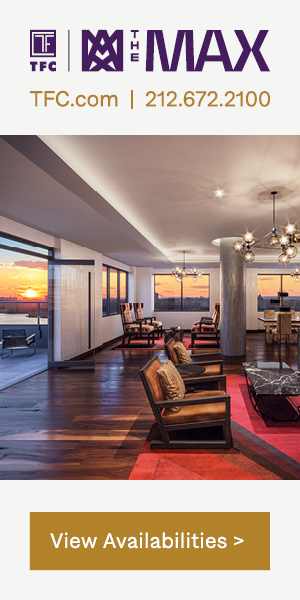 The sale of the 24,000 square foot apartment makes it the highest-priced home ever sold in the United States. 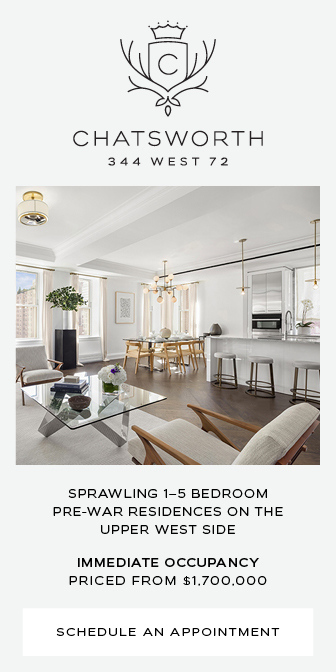 The four-story residence is part of a 66-floor near-supertall development by Vornado Realty Trust, and has 16 bedrooms, 17 bathrooms, five balconies, and a terrace facing Central Park. 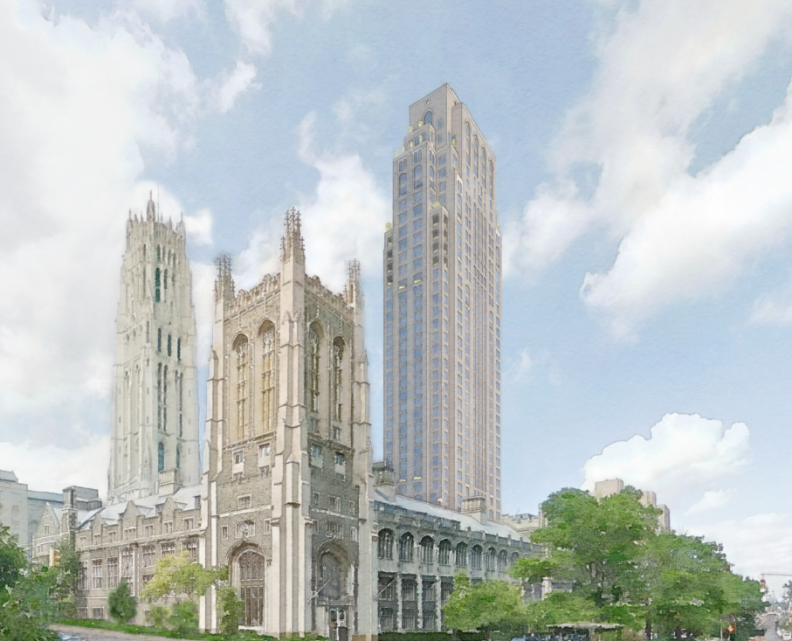 The Union Theological Seminary is working to sell air rights to Lendlease and L+M Development Partners to create a 42-story tower in Morningside Heights. Robert A. M. Stern Architects is designing the new mixed-use building, which will stand 466 feet to its pinnacle, easily making it the tallest in the neighborhood. The project is part of a $125 million rehabilitation initiative which will also include much needed renovations to the Seminary’s 119-year old campus. 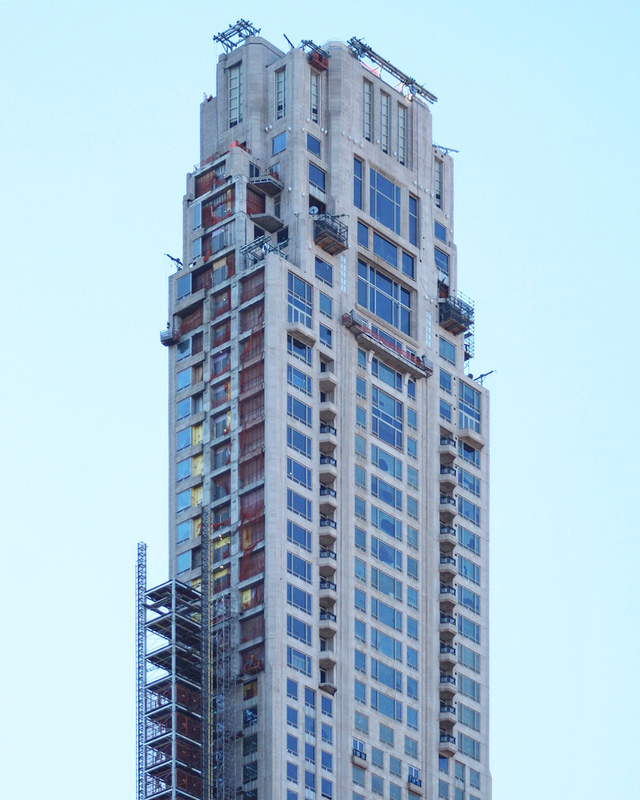 As the 13th-tallest skyscraper under construction in New York City, Robert A. M. Stern’s 220 Central Park South was the third new major residential tower to rise along Billionaire’s Row, just after One57 and 432 Park Avenue. 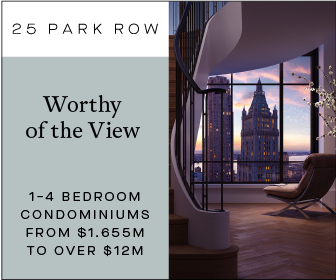 Enclosed in Alabama Silver Shadow limestone, the upcoming 950-foot building yields 70 floors of some of the most prime real estate in New York City, overlooking Central Park and Midtown. Vornado Realty Trust is in charge of the development, while SLCE Architects is the architect of record. The project sellout is expected to be around $3.4 billion.